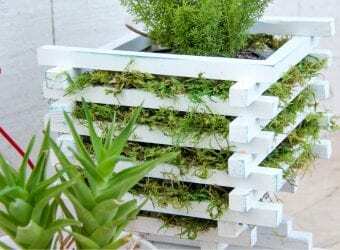 If you want to give your home and walls a fresh look, you can always find inspiration on Pinterest because there are so many amazing photos. There is so much creativity but I have to admit that I do get disappointed to reach a link on Pinterest that goes nowhere. 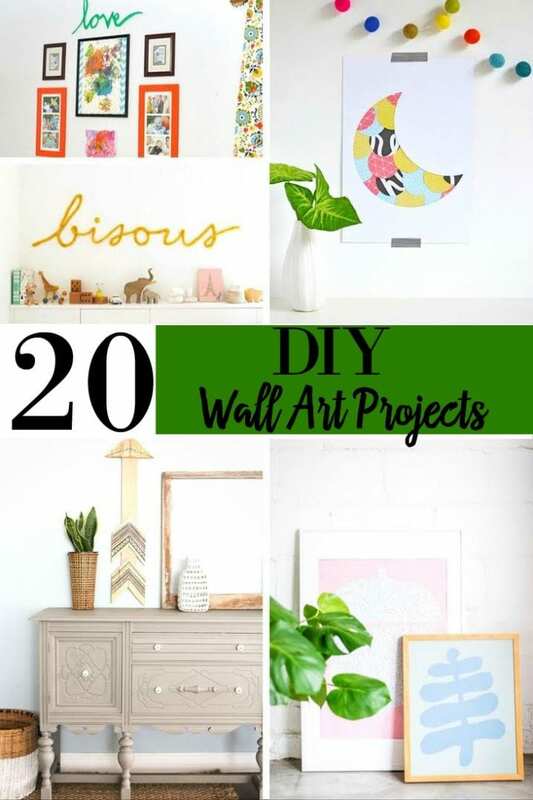 We have put together this list of 20 Elegant DIY Wall Art Projects for you to choose from when creating your next do it yourself craft. 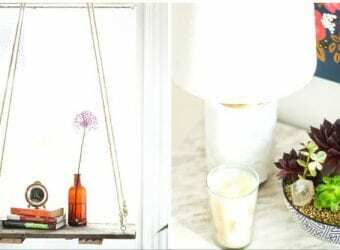 From DIY embroidered canvas wall art, confetti wall art, finger knitting wall art, tribal arrow wall art, statement wall art, and more, these projects are a great way to bring the family together over the weekend and get crafty. These are projects that can be done alone or with others. No project is too big for just one to tackle and extra hands can be used. Check out the selection below and give your boring walls a new look. 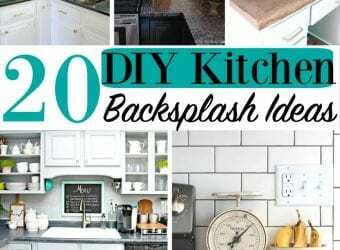 We hope that you enjoyed our 20 Elegant DIY Wall Art Projects.